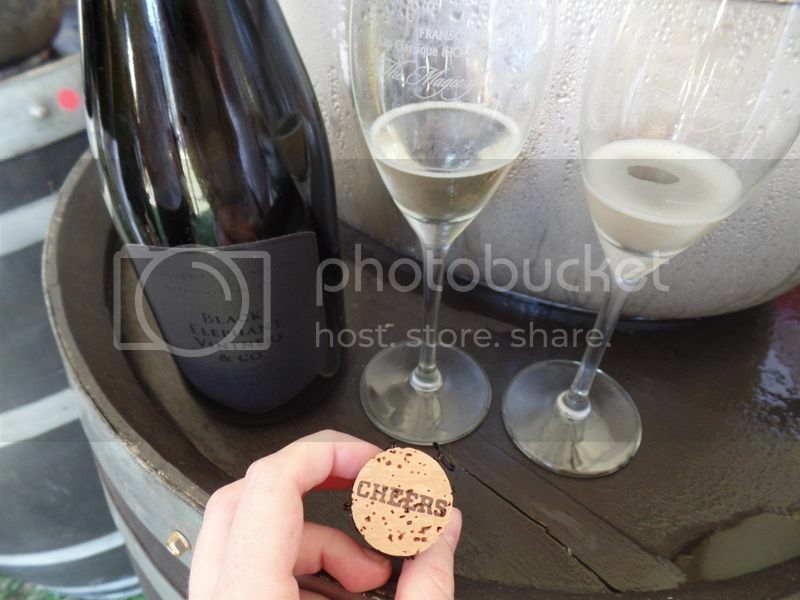 The Franschhoek MCC Fest and Bubbles you should be drinking! 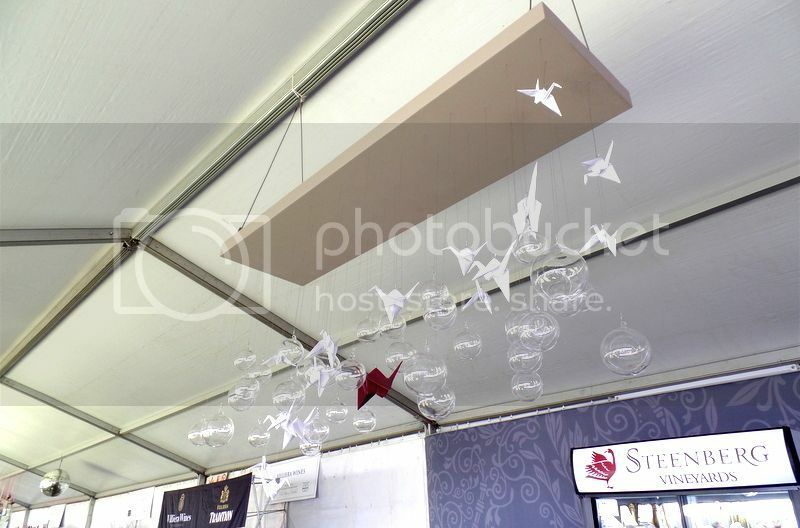 Every year Franschhoek hosts the most gorgeous bubbly festival! It really is a drop of magic! Everyone dresses up, the bubbles are flowing and we all get delightfully tipsy! 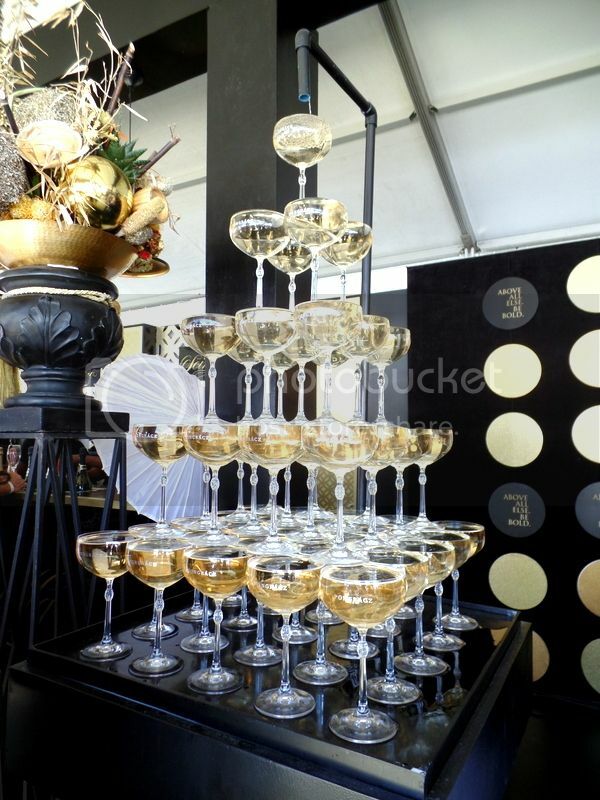 This year was no exception with their black, white and a touch of bling theme! Method Cap Classique (MCC) is sparkling wine made in the Champagne style but because the name Champagne is trade marked to Champagne in France we can’t use it. Instead we use the title MCC to indicate to the drinker that these bubbles are made in the traditional French style. Franschhoek has a Cap Classique Route which you can find out about here. If you’d like to read more about my adventures along the Cap Classique Route have a look over here! We were lucky enough to try some of the Cap Classique Route highlights and many more delights at the Franschhoek MCC fest! Despite the bubbles being the star of the show they have some superb food on offer including Bread and Wine, Grande Provence, Haute Cabriere and Le Franschhoek! 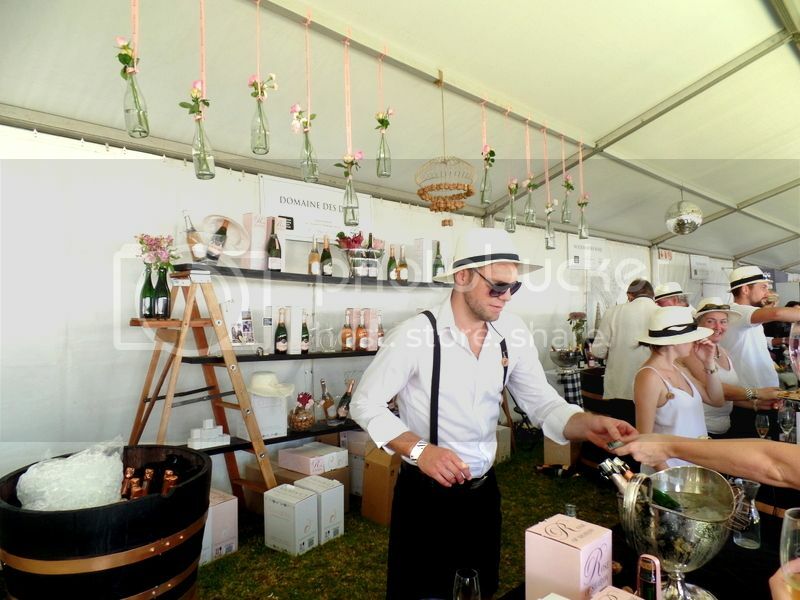 The Franschhoek MCC fest is always great fun from the wine to the food and even the stilt walkers dressed up and pouring bubbles into the crowds below! Look out for the festival this year round about early December with more details available on their website! Melissa of Genevieve MCC has long gotten over the fact that we have a knack for tracking her down and drinking her bubbles. I’m pretty sure by now I have ‘tasted’ a bottle or two of her MCC! 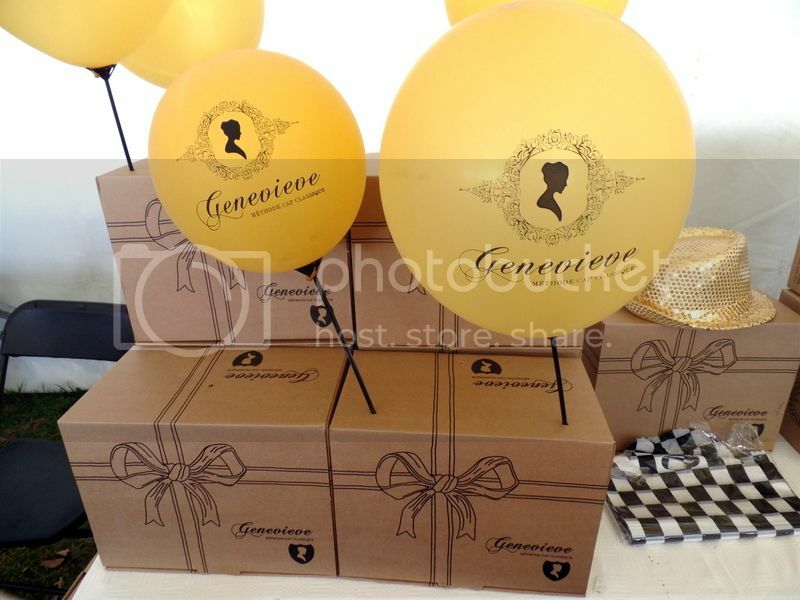 Genevieve is kind of special and for that we love her! Melissa, the founder, wanted to make a great MCC. And that’s what she does! We have asked Melissa to get involved with making more wine in both volume and variety but she’s sticking to her guns! 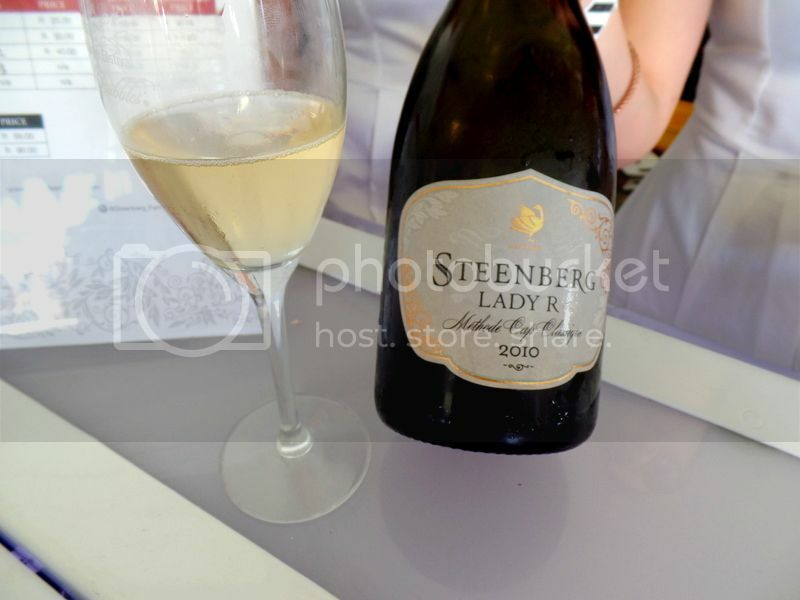 Genevieve is a 100% Chardonnay Blanc de Blanc sourced from Bot River and delivers a really perfect MCC. In contrast to teeny tiny Genevieve we are now going to jump to famous Steenberg! 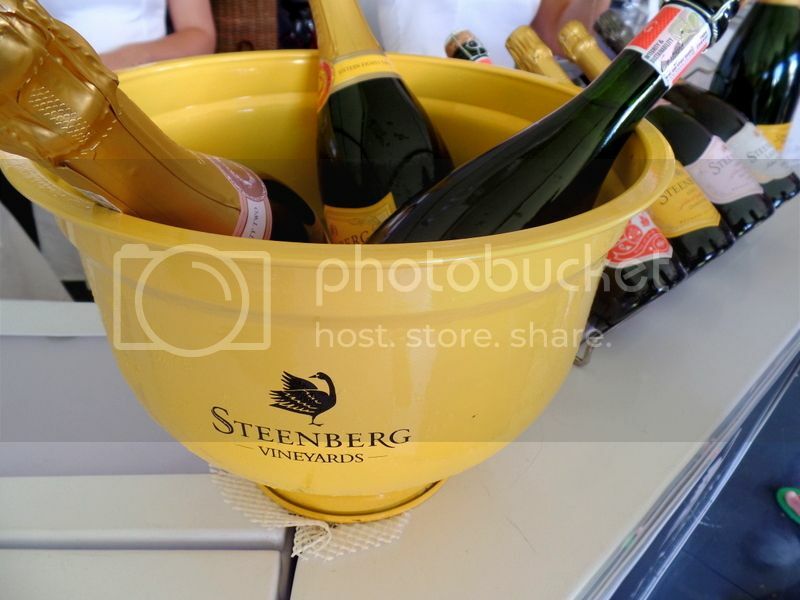 If you haven’t visited Steenberg yet to try some of their extensive and delicious wine range then you are simple doing Cape Town wrong! I have also heard through the grape vine that they have launched a bubbly tasting – now that will be one to try! 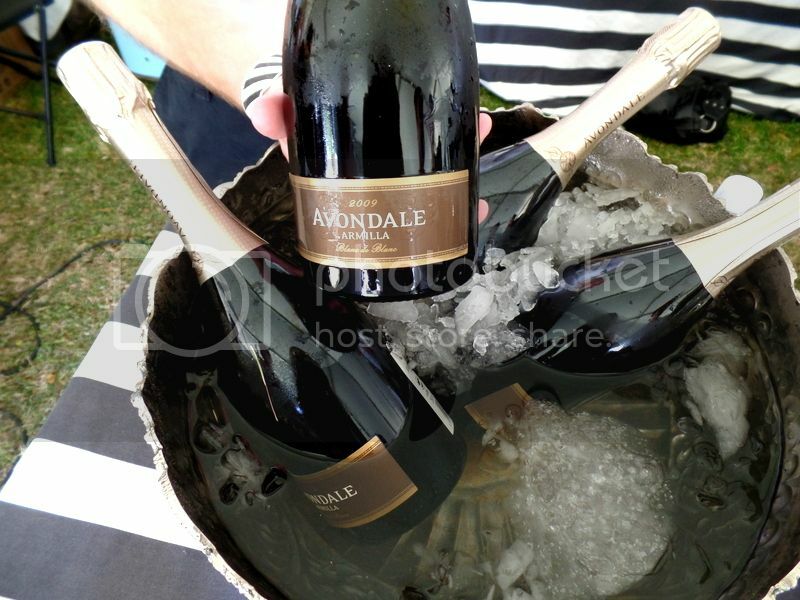 Their four bubblies from the tasting were available at the festival. My favourite was their knock out Lady R! This was my first time tasting Lady R and it was a highlight! Another MCC that we ‘taste’ frequently is the Claudia Brut MCC from Domaine des Dieux. Claudia is a serious babe and hails from the Hemel en Aarde valley! And I will have you know that Domaine des Dieux is the first producer of MCC in the valley! Clearly Hemel en Aarde wine farms need to start producing more bubbles! Whilst giving Claudia a visit make sure to check out her Brut Rosé little sister Rose of Sharon! 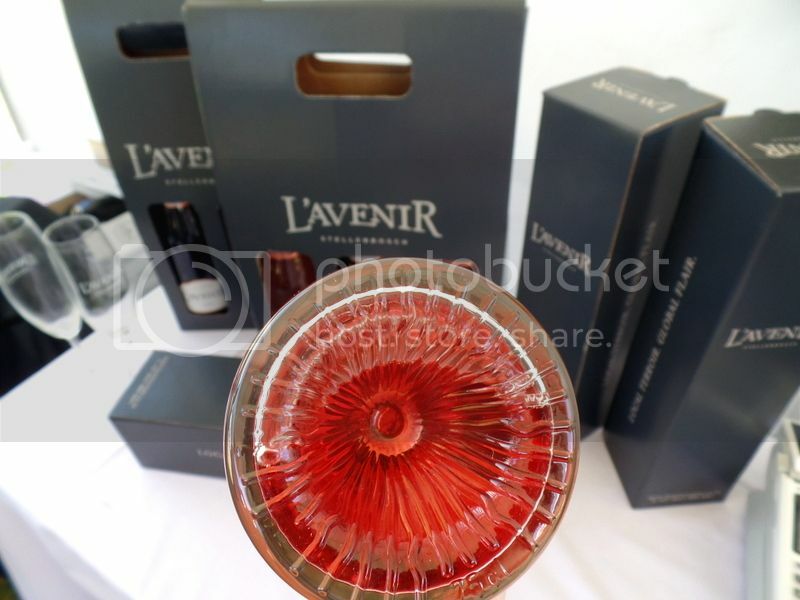 A regular favourite of mine and a frequent wine in my fridge is the charming L’Avenir! I know we’re talking about bubbles but I couldn’t resist sharing their latest clever marketing move! L’Avenir has recently launched their Glen Rosé which is so named in honour of their prominent vein of Glenrosa running through their premium Pinotage block. Besides it being particularly delicious I love the protea flower punt of the bottle! What a wonderfully South African touch! With all those bubbles one works up quite an appetite! And when drinking bubbles one really must slurp oysters 😉 ! We slurped on some delicious oysters from Wild Peacock. 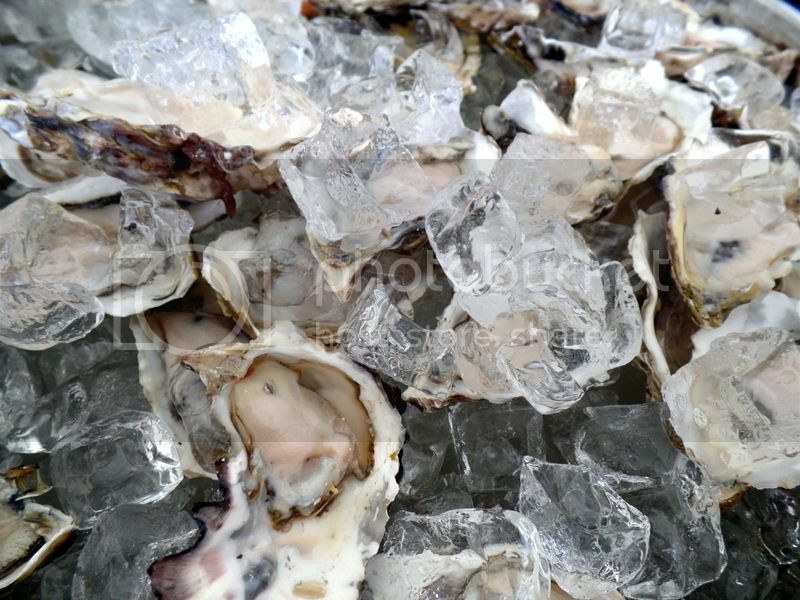 And whilst everything pairs with MCC – oysters are particularly good! 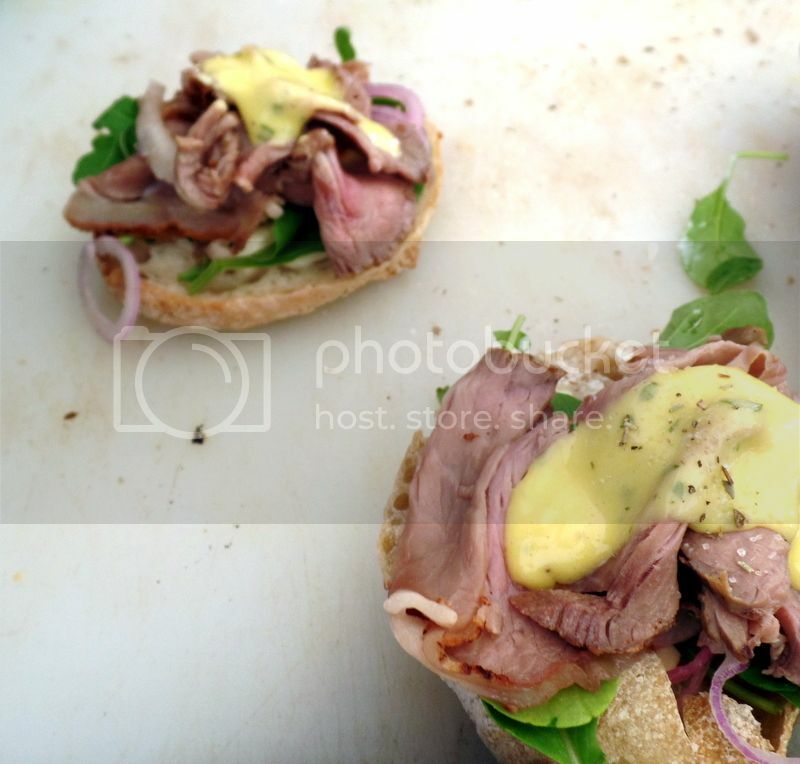 And while we are onto pairings I have found a new favourite – MCC with rare roast beef, red onions and rocket sandwiches with bernaise sauce. Don’t knock it until you try it! In fact – I may have just sorted out Sunday lunch plans! I quite happily multi-tasked smashing this sandwich in the shade with a glass of L’Avernir Brut MCC and people watching for great outfits and fashion faux pas! I thought I’d wrap up with a few highlights both from the festival and from my greater, and considerable, wine tasting and buying! So, you can go with the best wine tasting in Franschhoek. I would love to know what MCCs you are drinking at the moment and any favourites I’ve left out!? Orangerie at Le Lude The Fourth Big Bottle Festival La Motte Exploring the MCC route in the Franschhoek Valley!